I attach upcoming fixtures for both CCC1 & CCC2. As previously advised , the final round of U12 Football Blitz games take place on Saturday March 30th . CCC1 will take all results received up to and including Sunday March 31st when arriving at proposed U12 Football League grading of teams. These proposed U12 Football League Gradings will be issued Sunday afternoon March 31st and a CCC1 County Delegates meeting will take place on Monday April 1st in Parnell Park at 8pm. 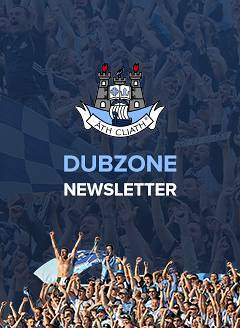 I also include details of the U8 Hurling Blitz on Saturday April 6th. Host Clubs can collect medals from the Reception in Parnell Park from Monday April 1st onwards. 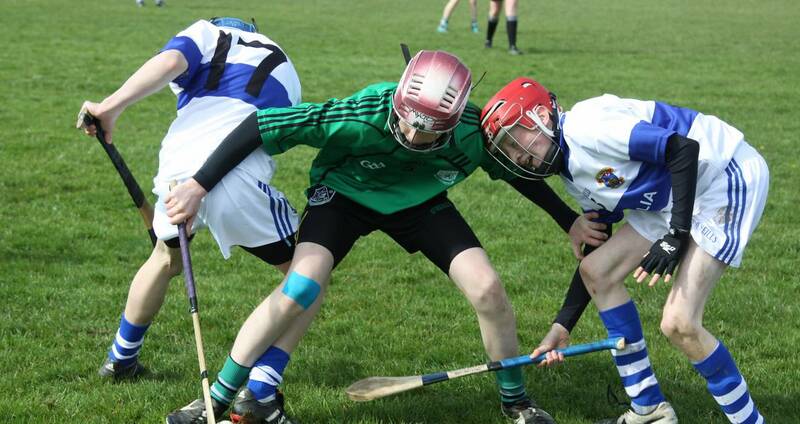 Clubs again reminded that this Wednesday March 27th is the closing date for the return of Féile Hurling panels - your Juvenile Secretary has reveived the capture file now on two occasions.